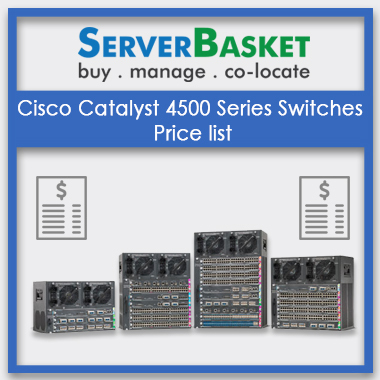 Cisco catalyst 4900 series switches are a smart 2 or 3 layer rack switches, built to progress your data center. With the options of Cisco validated design features you can build a unified and progress-able data center for traditional and cloud environments. 4900 series switches provide a unique solution for deployments that need high performances, speed services, portability and high availability with less suspension. Cisco always brings up a wide range of services to satisfy their customers in every possible way. Cisco Catalyst 4900 series switches offers two half slots (optional) and eight fixed wire speed 10-gigabit ethernet ports, for deployment flexibility and providing asset security. 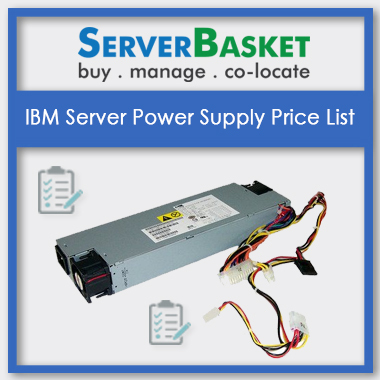 Enclosed with two swappable AC and DC power supplies and replaceable fans. 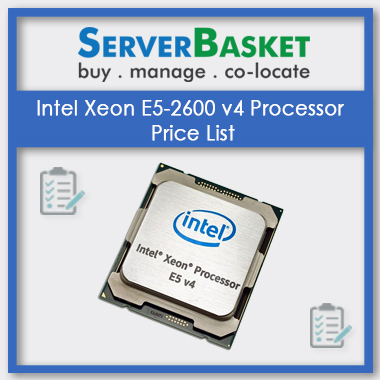 Also provides high-speed services for collapsed LAN and gist distribution deployments. 4900 series switches can optimize to compact with any size of data centers. Boost your network with new applications by engaging with Cisco services. 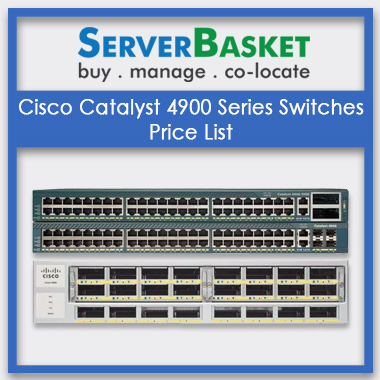 Don’t be a panic, we list out every switches detailed features and specifications for Cisco Catalyst 4900 series switches, and let our customers easy to compare with every other product, this makes confusion sorted out because everything is under one roof. 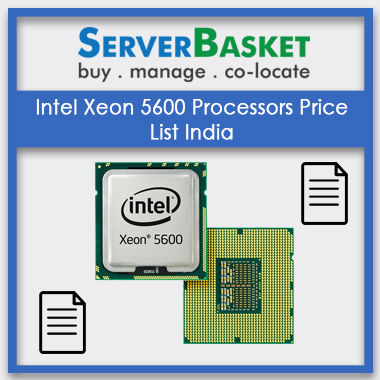 Compare and buy with every switch to acquire your desired requirements to meet your business needs. 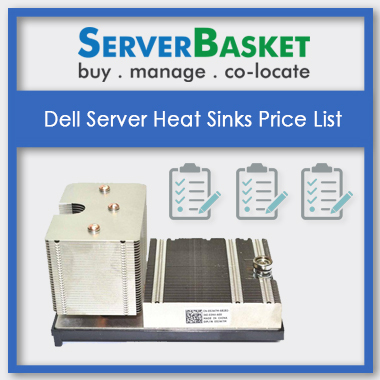 We, at server basket always we available in clarifying any acute doubts. we provide shipping for free across the country, we ship 100% genuine products, and our customers can give total rely on us. Get your switches delivered as sooner as possible within a click and build a unified data center to boost your business upgrade. We will be available round the clock with any technical assistance, we give our 100 percent to help our customers out in needy. 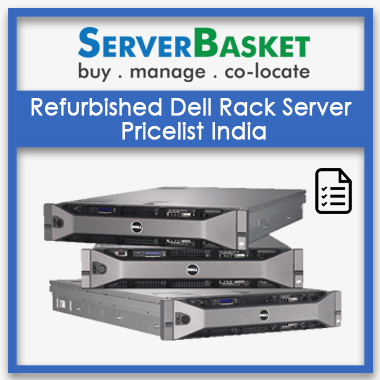 Once the product is delivered to our customers and start work on it, if our customers are facing any issue regarding it or not satisfied with its performance and the configuration is not matching with the business needs, he/she can return it back to us within 30 days on the purchase date. We surely assure you that you will give back money which you have invested in it. We only care about the customer satisfaction more than the money making.